A moment of silence, please. The world has lost a titan today: the most contentious piece of facial hair in moviemaking history. 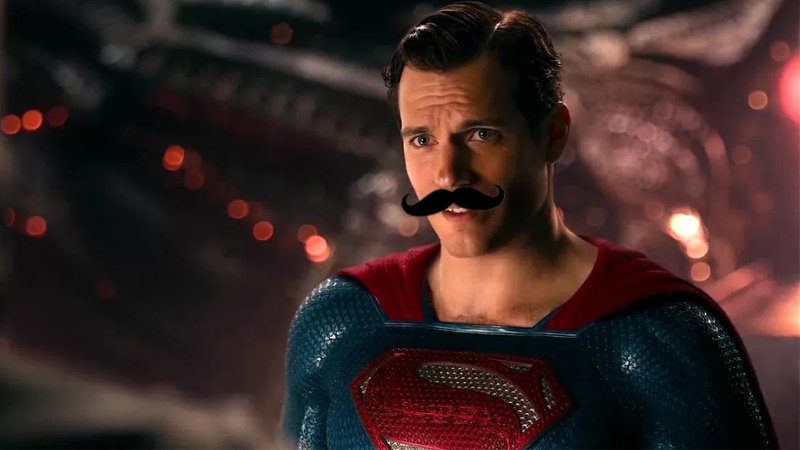 The mustache that caused Justice League to turn Henry Cavill’s face into a CG-shaved, one-way ticket to the uncanniest of valleys, is no more.